We’re glad you’re thinking about advancing your career through further education. 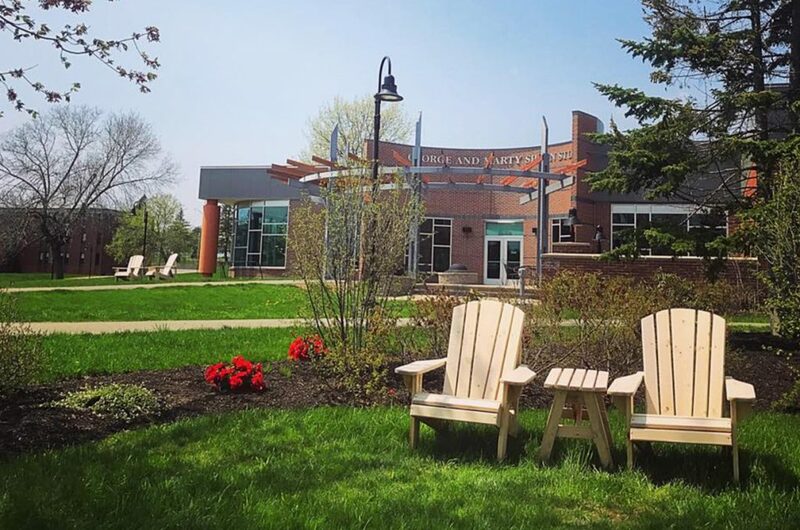 Consider how Thomas can help you get there with our options for full-time, part-time, and professional development studies. Hard-working students will succeed at Thomas. 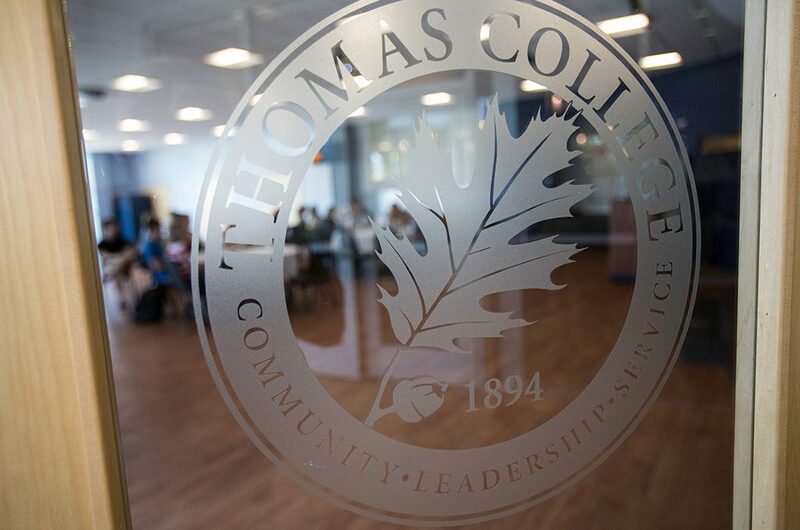 We look forward to hearing about the achievements, abilities, and experiences that have primed you for success in graduate study at Thomas. Browse our graduate programs and see how we can help you move forward in your career. Request information. We’ll add you to our mailing list for notifications about important news and deadlines. 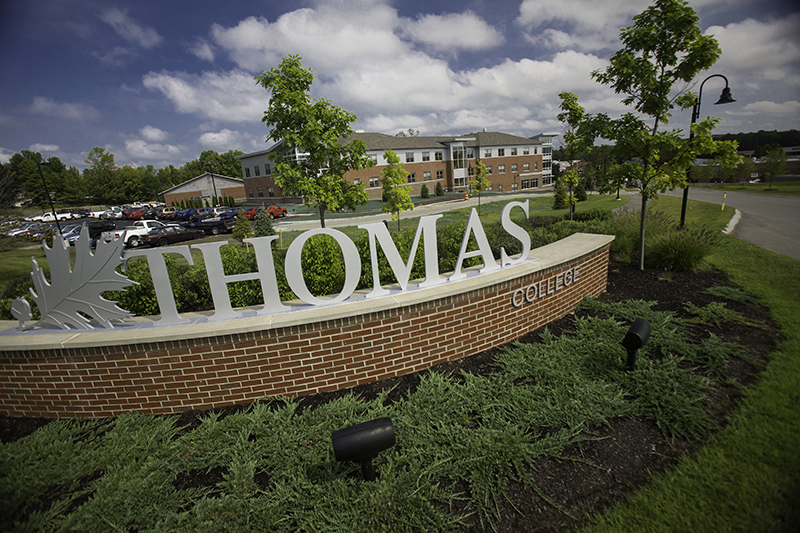 Determine your status as a graduate student at Thomas. Degree-seeking, or just taking classes? Consider submitting optional application materials including a purpose statement, current resume, and GRE/GMAT scores. Begin the financial aid process. Students seeking financial assistance should file a Free Application for Federal Student Aid (FAFSA). Next Step Maine is a program of the Maine Development Foundation working in collaboration with business, community members, and educational partners across Maine to enhance the educational attainment of Maine’s employees.